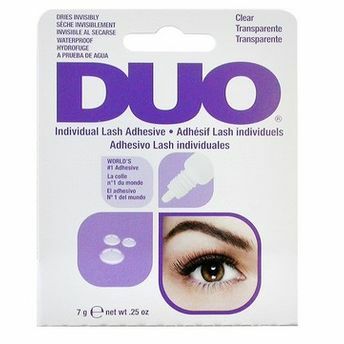 Ardell False Eyelash Duo Individual Lash Adhesive is a latex-free, long-lasting adhesive is created for individual lashes only. Lashes stay on for up to two weeks using this waterproof formula. Customize your look, from natural to glamorous with the easy-to-use dropper bottle that eliminates any mess or clumps. Additional Information : Ardell is the world-leading brand in faux eyelashes. Offering a wide range of variations to choose from. 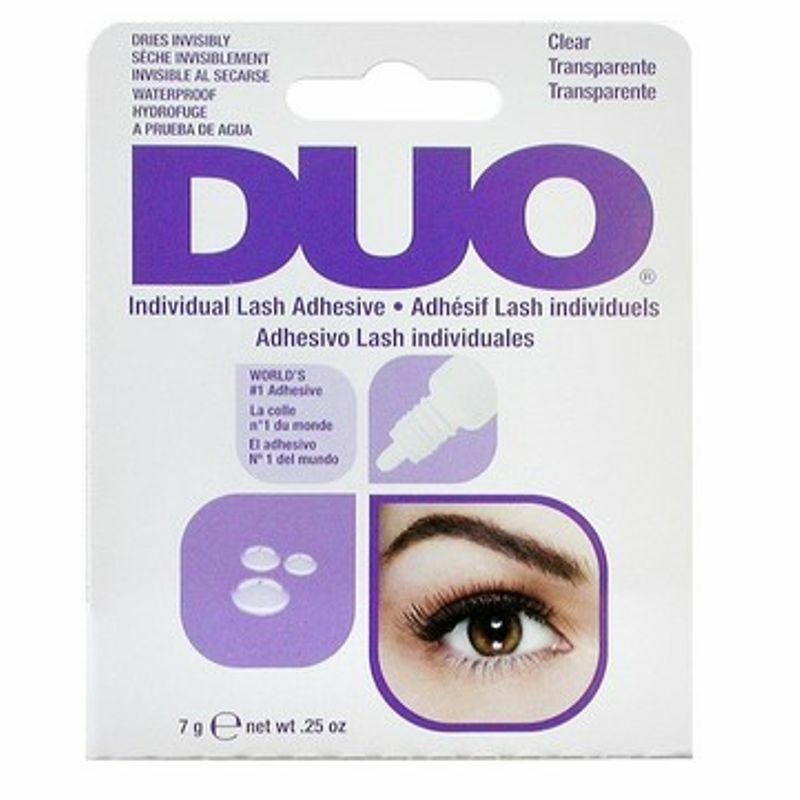 With Ardell False Eyelash Duo Individual Lash Adhesive your best eye makeup is just a step away.